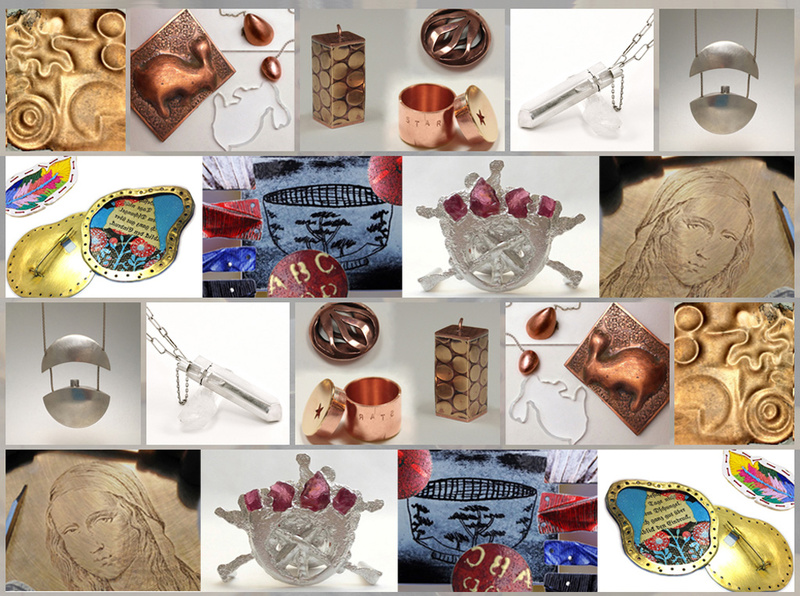 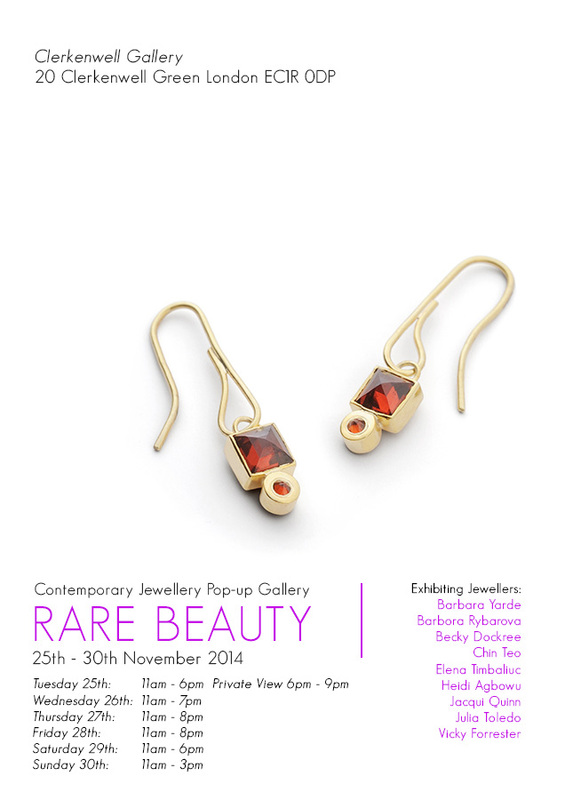 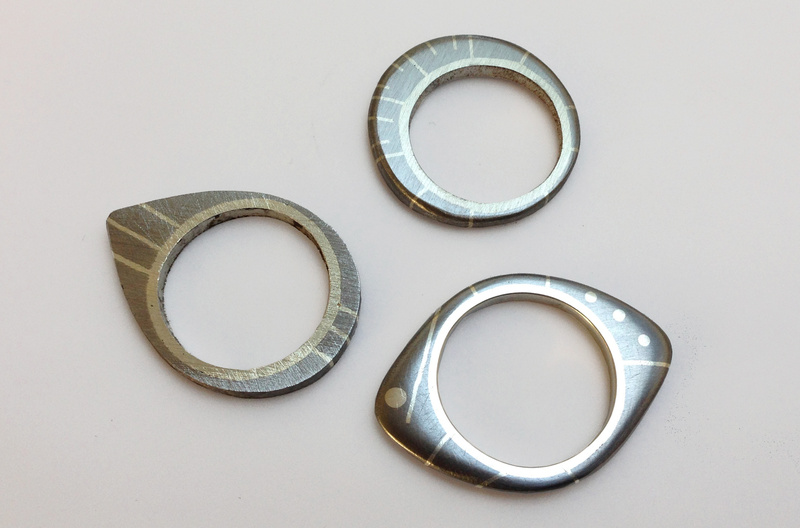 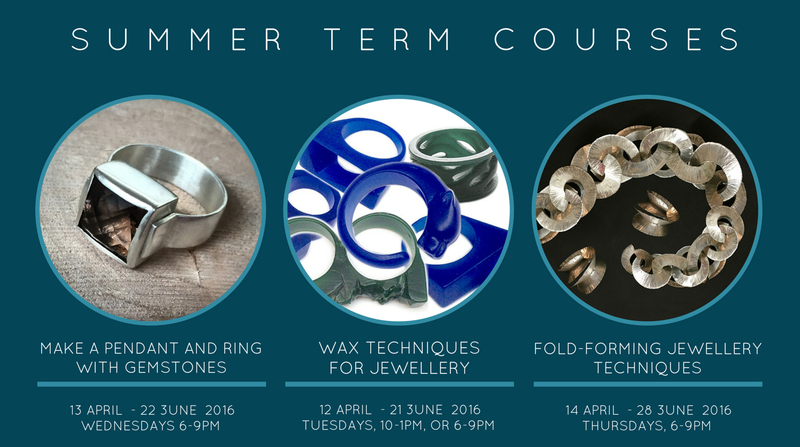 Etching Techniques for Jewellery: 10 Week Course – Book now. 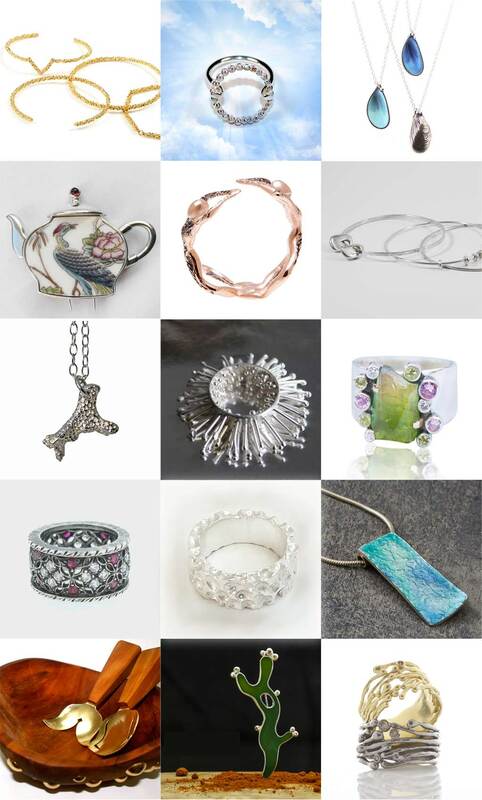 The ethos is one of support and enrichment for all designers, whichever level they are working at. 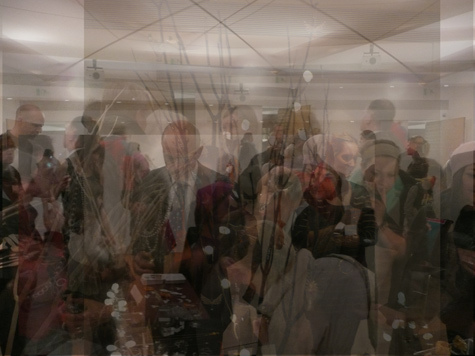 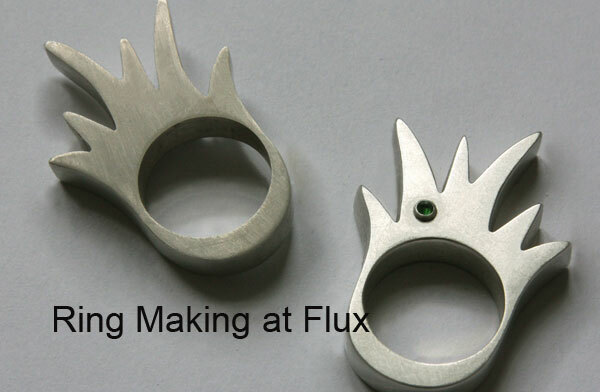 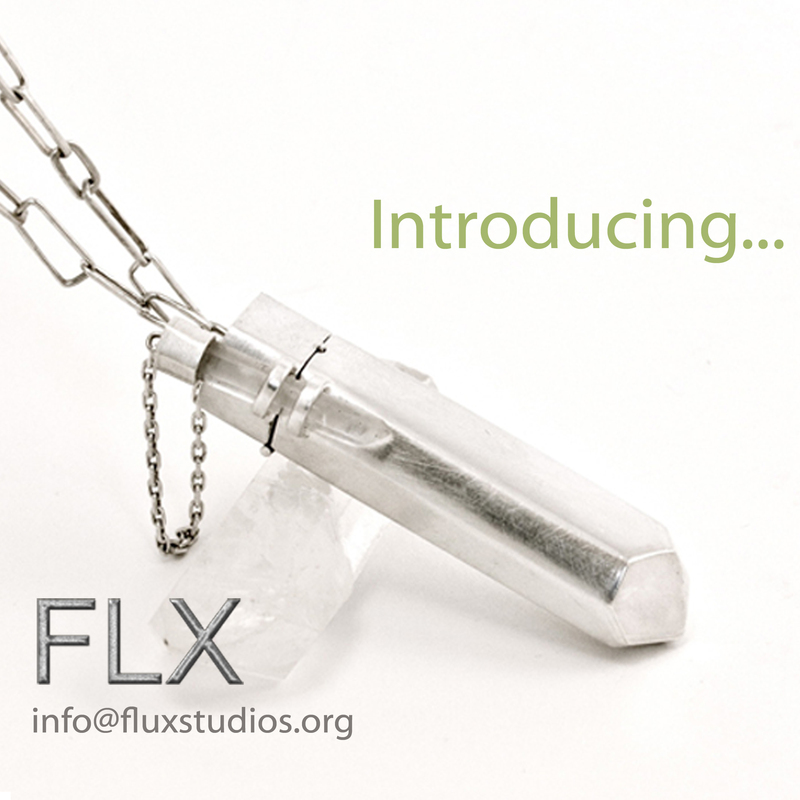 This ethos, combined with the mix of abilities and experience of makers, gives Flux Studios a uniquely dynamic and stimulating creative atmosphere in which to develop as a maker.